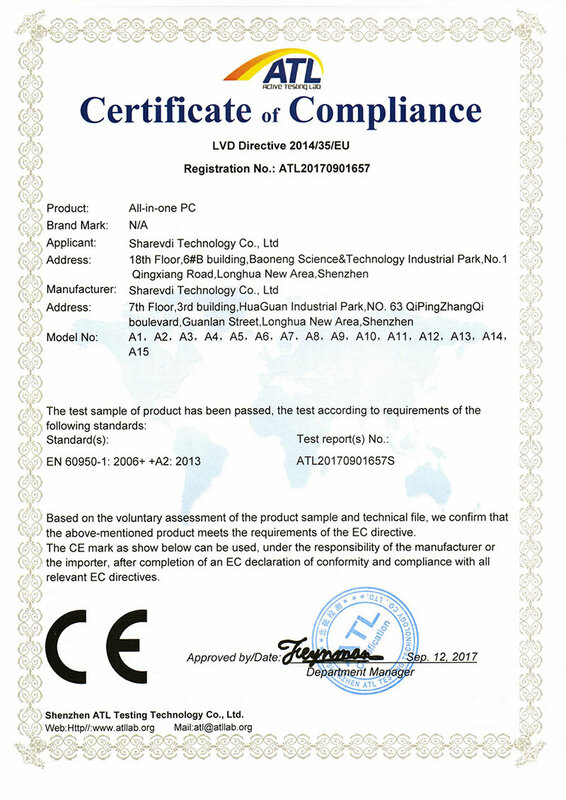 Company Overview - Shenzhen Sharevdi Technology Co., Ltd.
5YRSShenzhen Sharevdi Technology Co., Ltd.
Shenzhen Sharevdi Technology Co.Ltd is an original manufacturer of thin client, mini PC and all in one PC. 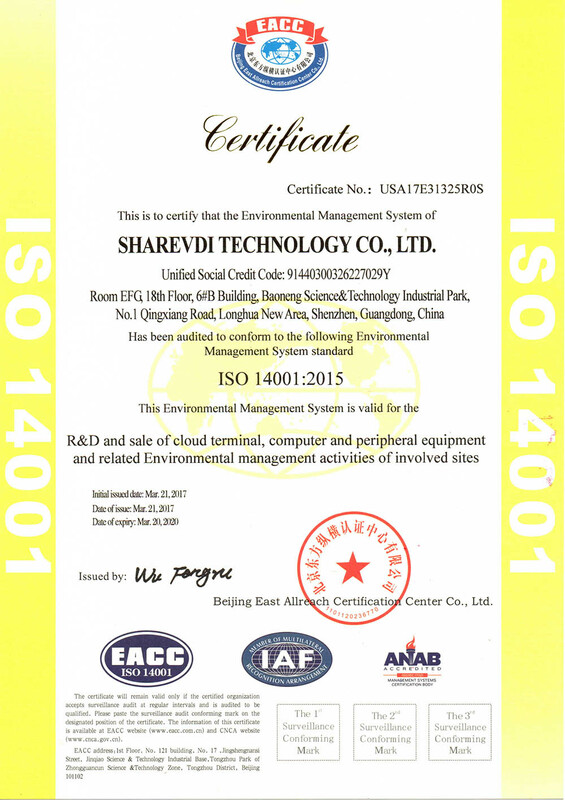 Covers an area of 6000 square meters, ShareVDI factory located in Shenzhen, China. 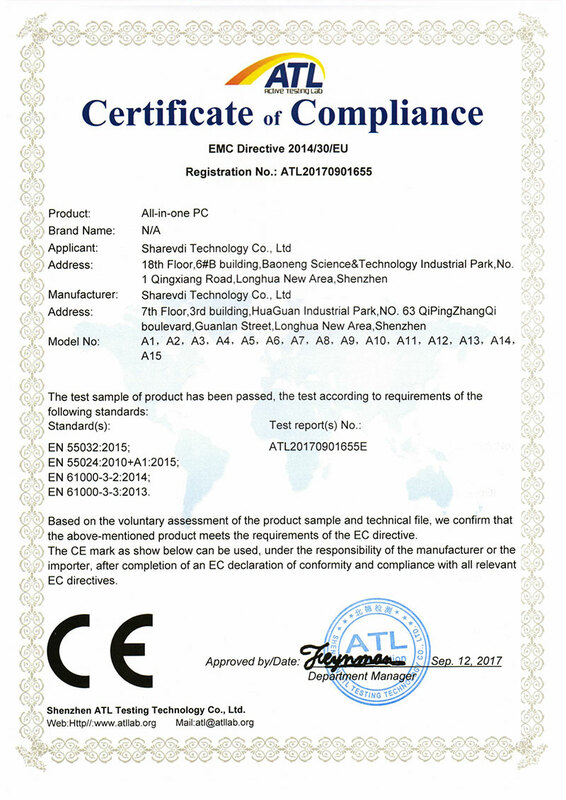 Factory is divided into SMT workshop, Plug-in and assembly line, testing aging room, Q&C department, packing department and warehouse. 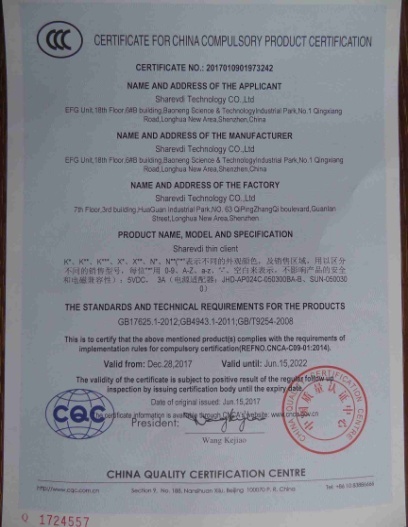 ShareVDI guarantee every product's quality before shipping it to customers.With the rich experienced R&D department and production line, ShareVDI also provides customized products as customer's specific requirement. 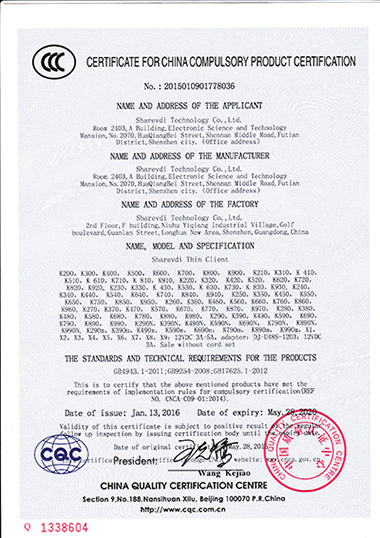 OEM and ODM service are available. 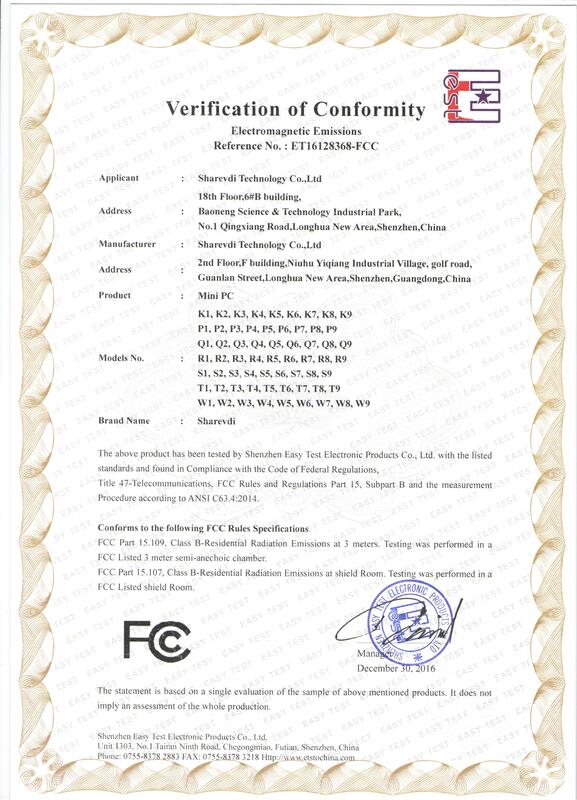 For example, branding, packing, booting logo, case design,customized hardware and software etc.At present, ShareVDI is focusing on mainly two parts.One is arm based thin client. 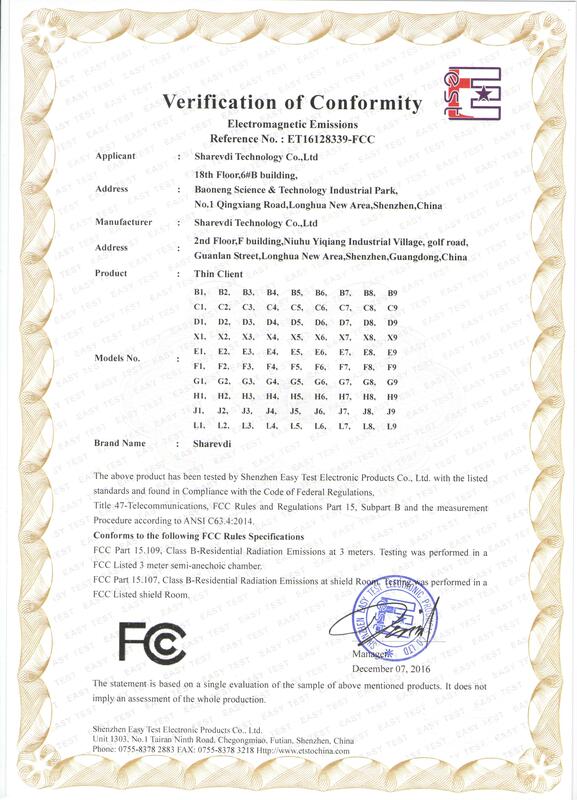 To better meet the needs of different multiple users environments, ShareVDI keep improving thin client firmware, and the management software with more advanced features, stable performance ,and high compatibility.Another is X86 mini PC and All in one PCs. 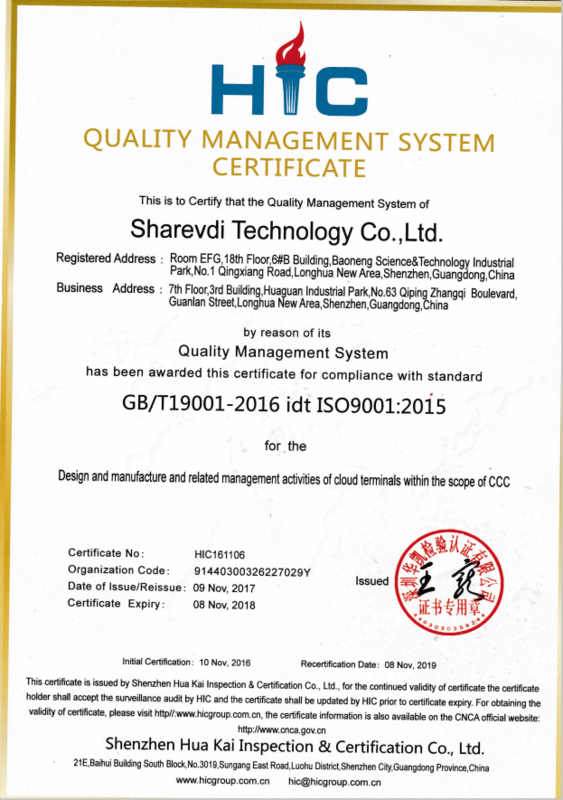 Aiming at providing more energy saving, practical ,and innovative technical PCs to the markets, ShareVDI provides mini PCs to wide range industries, which includes educational institutes,enterprise,digital signage,POS,industrial control,security system and various IT solutions. 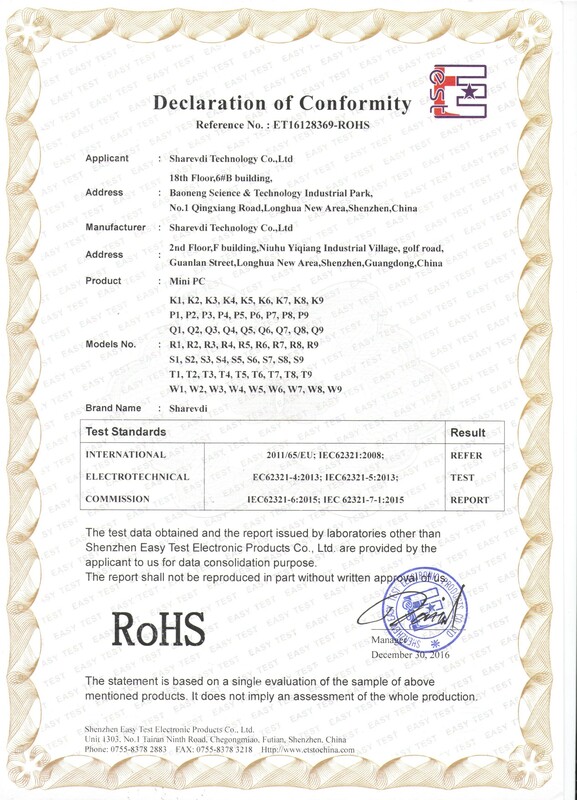 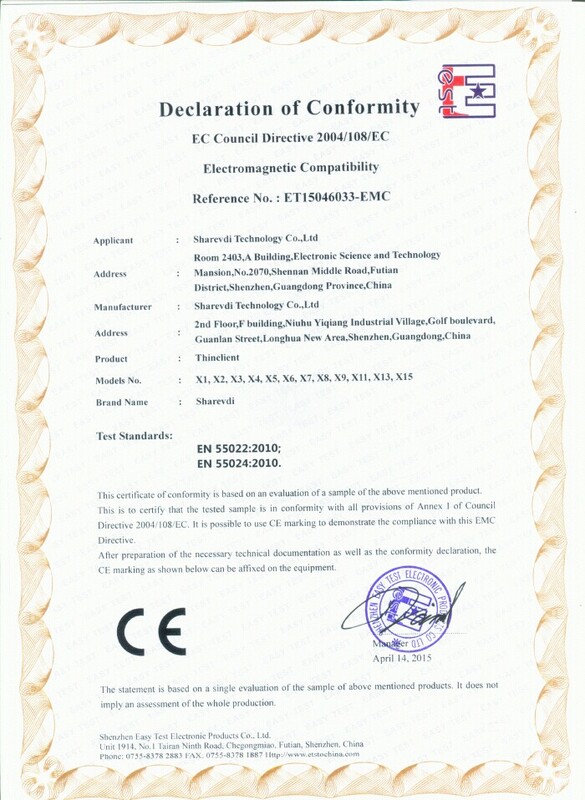 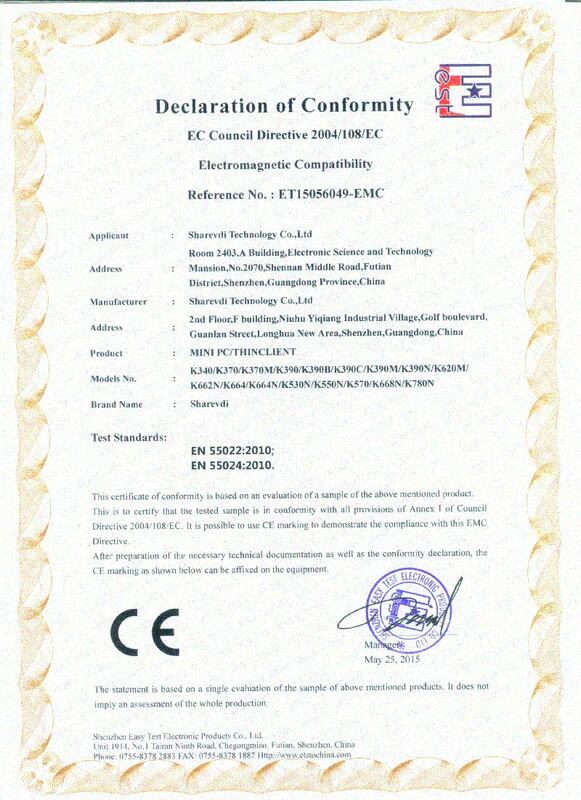 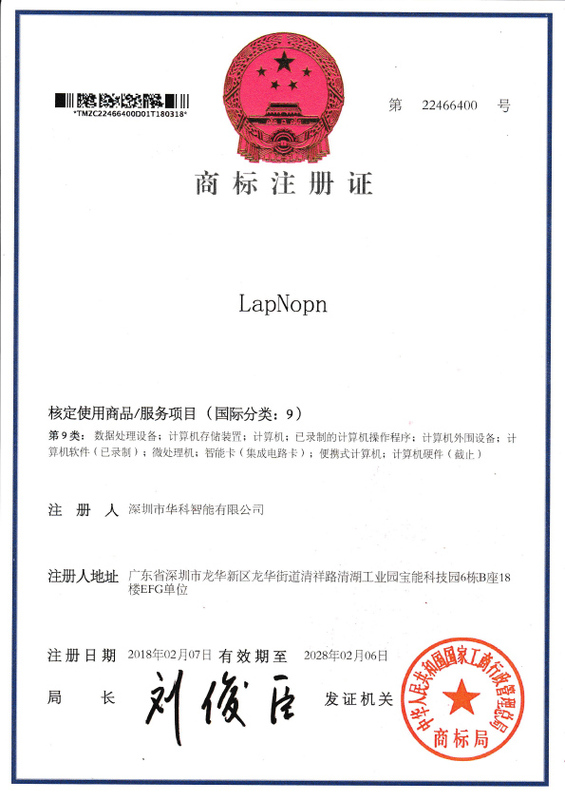 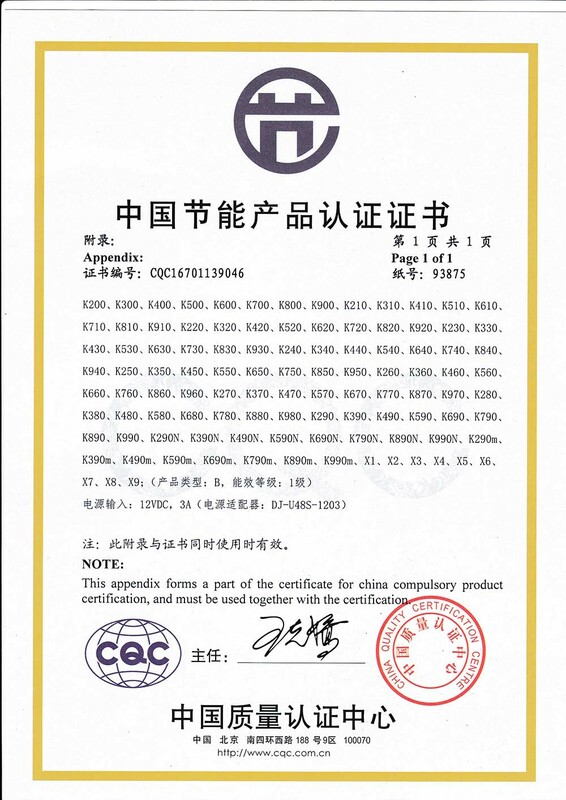 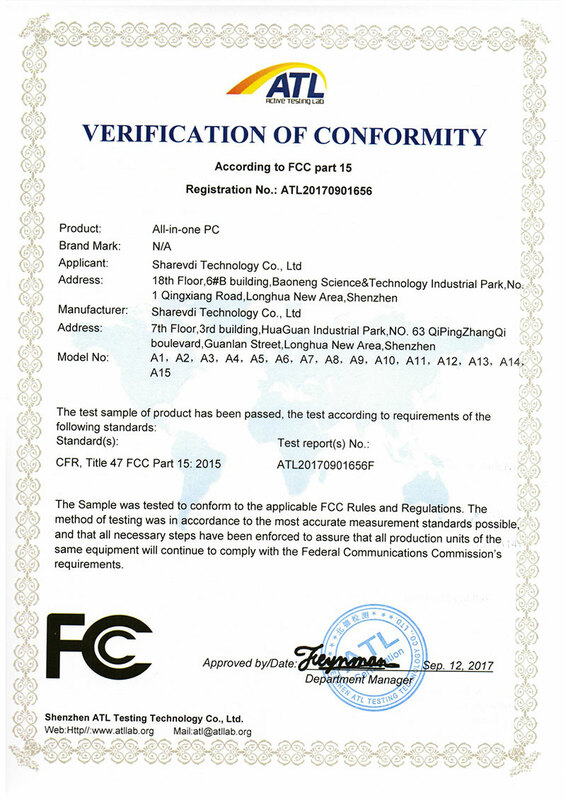 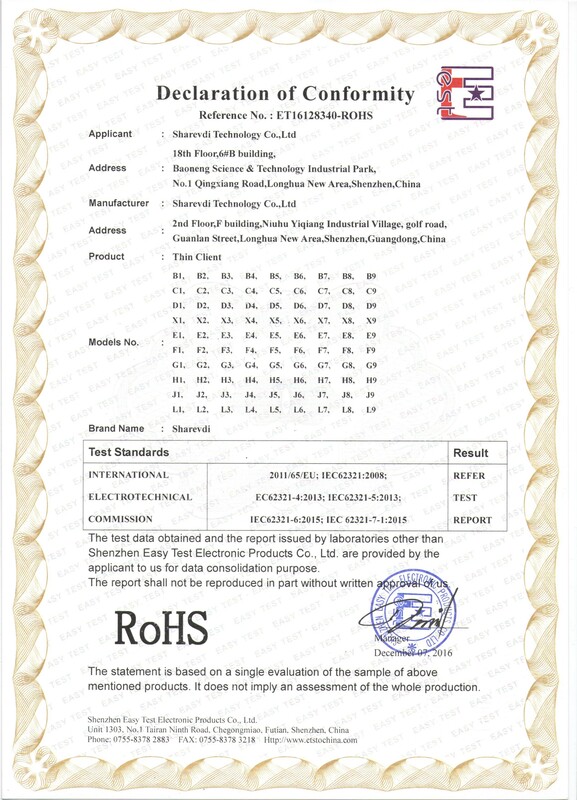 ShareVDI has acquired certificates of CE,FCC,I S O 1 4 0 0 1, RoHS, CQC,and CCCShareVDI staff members are always available to discuss customer's requirements before order,and give technical support after sales. 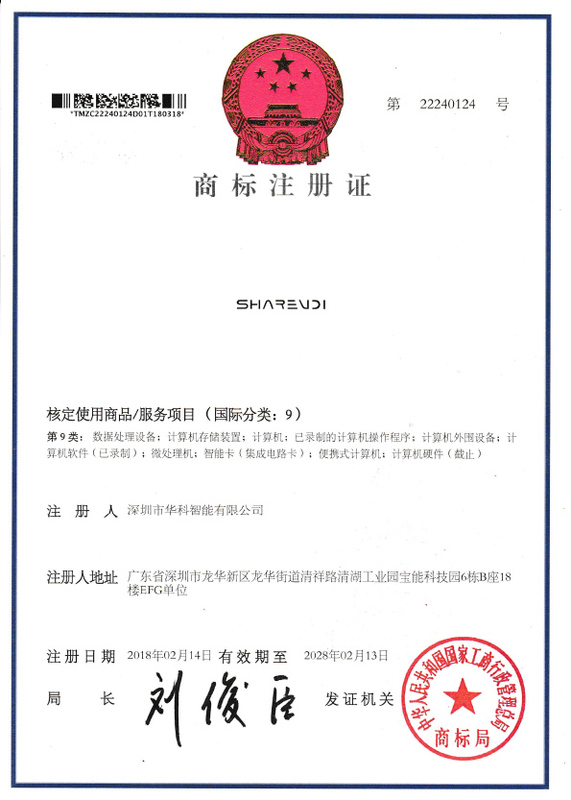 A good and long term business cooperation is ShareVDI's goal when serving for every customers. 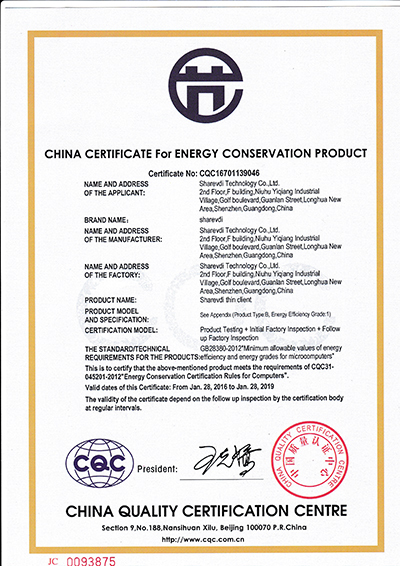 China Certicate for Energy Conservation Product is an energy consumption certificate for products in China,similar to the EU Energy Certificate.The goal of this certificate is to encourage customers to buy energy-saving products and therefore support the sales of energy-saving electronic devices in China.